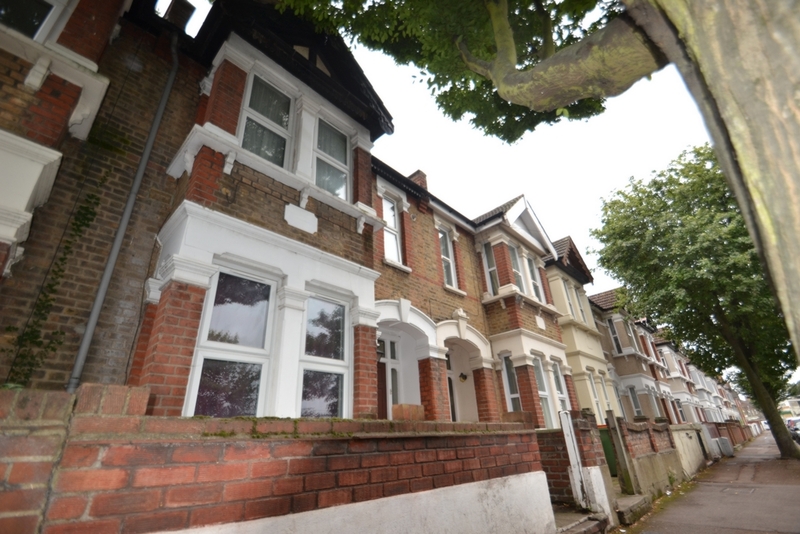 This 3 bedroom terraced house is in a fantastic location with brilliant primary and senior schools close by along with excellent transport links offering you direct links and out of London . This property has been priced to sell, the property offers you two reception rooms kitchen diner area ground floor W.C, the first floor there is 3 good size bedrooms and a family bathroom, the property is in need of a quick sale and is sold with tenants in situ. Be quick to avoid missing out on a brilliant investment opportunity.